At our Austin Plastic Surgery Institute facility, we hope that from your first private consultation to your last follow-up that you feel welcome and reassured that you can trust Drs. Gorman, Haydon, and Wilder with your current and future beauty goals. Our board-certified plastic and reconstructive surgeons value their experienced and brilliant staff, who provide comfort and rejuvenating artistry for their patients. We have decorated our space with serene colors and contemporary furnishings to make your time here pleasant. Drs. Gorman, Haydon, and Wilder are all highly skilled plastic surgeons for the face, nose, skin, breast, and body, and offer consultations with advanced technology, including VECTRA® 3-D Imaging. Our talented Austin PSI Skin Care Clinic aesthetic team can analyze your skin and help you find the best solution for your skincare. 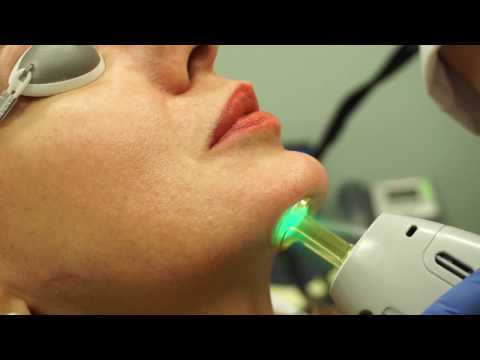 They also perform laser skin resurfacing, chemical peels, derma fillers, wrinkle reducing techniques, and many other noninvasive treatments. We invite you to stop by our facility at Austin Plastic Surgery Institute, introduce yourself to our friendly team, and find out more about staff or procedures. We would be happy to help. We offer a variety of cosmetic procedures and skincare services to help create a beautiful you, inside and out, at Austin Plastic Surgery Institute.